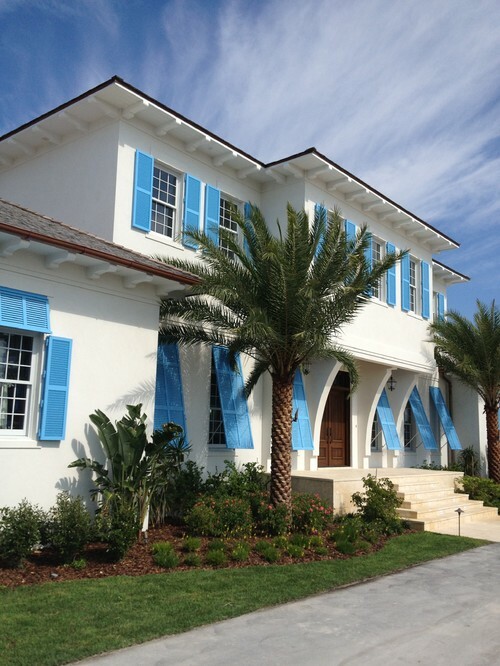 Bermuda or Bahama Shutters… Call them what you want! I love to look at real estate while I’m at the beach. 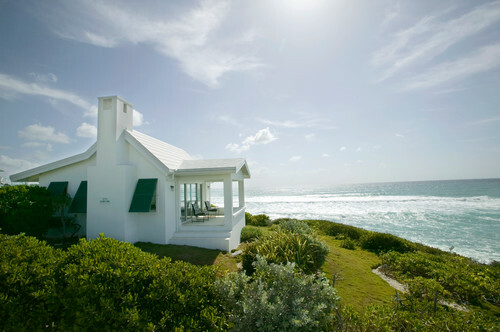 One of the design elements that I’m drawn to is Bermuda Shutters also known as Bahama Shutters. 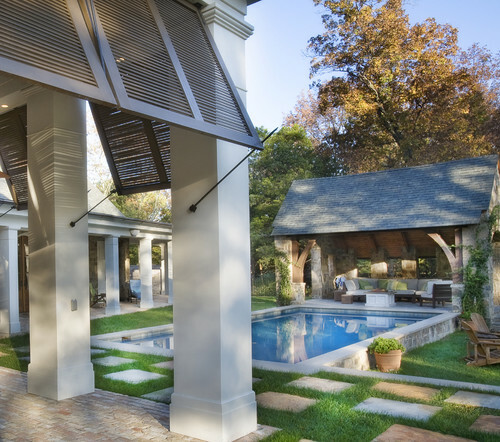 These shutters were originally used as protection for homes against wind, rain, hurricane, and other bad weather, now many are just for decoration. They are often painted in bright colors to give the home a tropical or beachy feel.